The largest river in the region of Apriltsi town is Vidima River, taking its source from the peak of Botev. 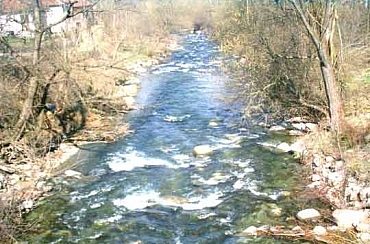 In the region of the Mazaneto site, the water is channeled and brought to the Vidima water power station. 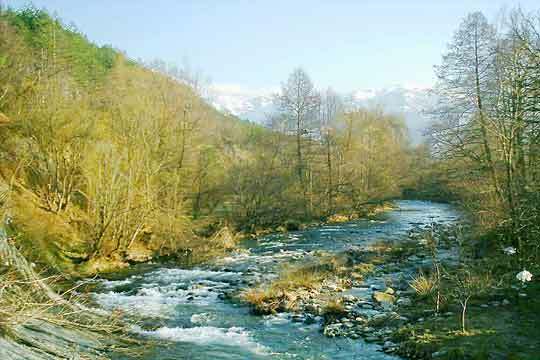 By the power station is also the influx to the Praskalsk River and in the Vidima neighborhood it joins its second large tributary – Starna Reka, which collects the water from a vast watershed region from the sites of Bazov Dyal to he Polenitsite. 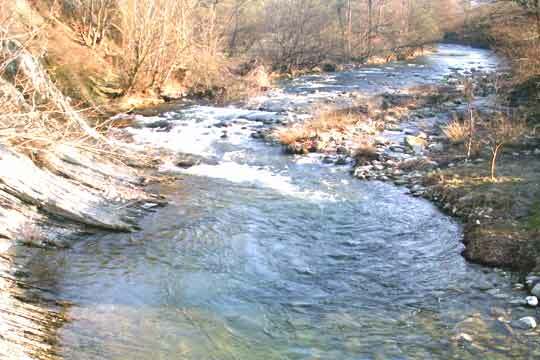 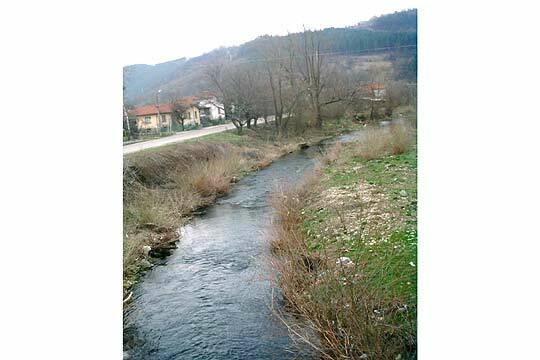 Into the neighborhood of Zla Reka it collects the water of Ostreshka River and its last large tributary is Zla Reka. 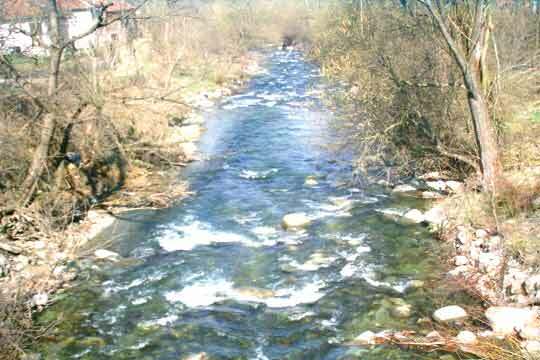 The river flows to the northeast via the Novoselo lowlands and near the town of Sevlievo it flows into Rositsа River.